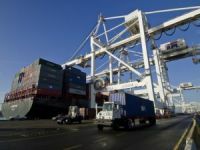 Japanese group MOL has denied reports that it is considering spinning off its container arm in the wake of the global recession. 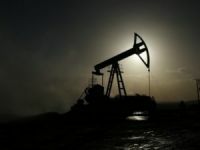 The speculation followed a Reuter's interview with MOL's Financial Director Kenichi Yonetani. 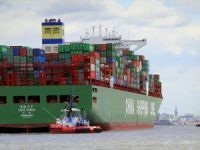 "MOL is not considering spinning off its liner division and it has no plans to quit the container business," the company said in a statement. 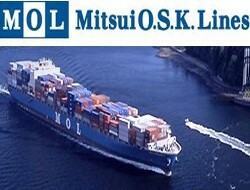 "Mr Yonetani did say that the container business had been hardest hit 'due to unprofitable rates and sagging volumes'. 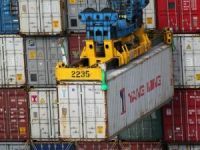 He also admitted that he expects overcapacity in the container market to continue for several years." 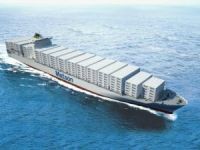 "But he explained that 'only diversified shipping lines which provide a wide range of services including bulkers and containers will be able to survive' and that although MOL"s spinning off its container shipping division was one option, the benefit of doing so at this time would be small due to the industry's huge overcapacity." 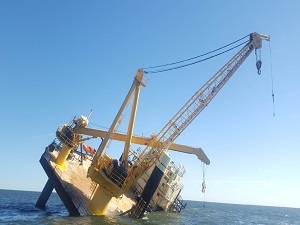 MOL said it would continue to evaluate all options, but that selling its liner arm was not a viable choice under the current circumstances.